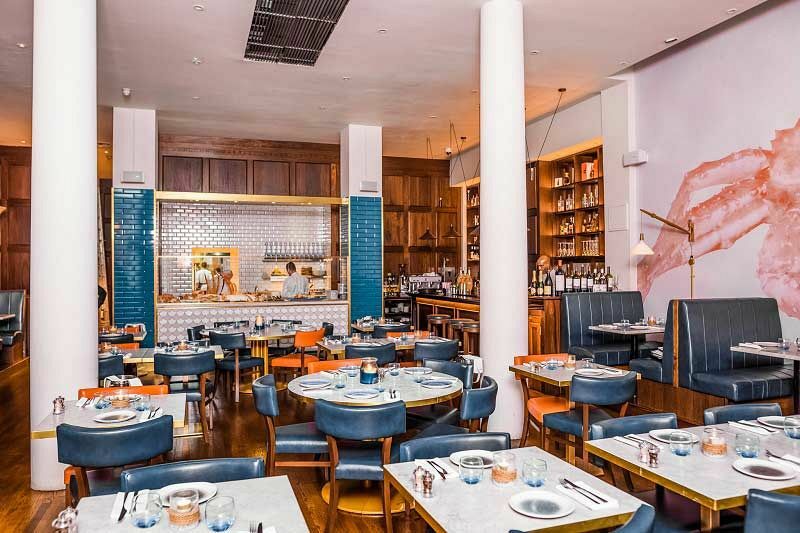 Situated in London’s Wigmore Street, this unique and luxurious seafood restaurant is the place to be this festive season! 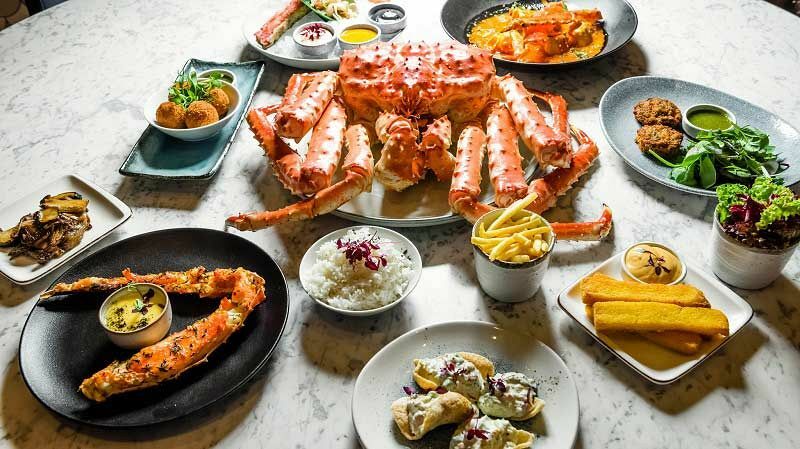 The venue is famed for its speciality; Red King Crab – a true treasure of The Northern Seas. This melt in your mouth delicacy has been sustainably harvested from the depths of the ocean and is guaranteed to provide a true taste sensation for every guest. There’s also a grand variety of other sumptuous dishes available on this fantastic Christmas menu, with options to cater for vegetarians, vegans and those with gluten free and dairy free requirements. The talented team of chefs here have created a mouth-watering menu this Christmas party season which will take a fancy twist on all of your festive favourites. 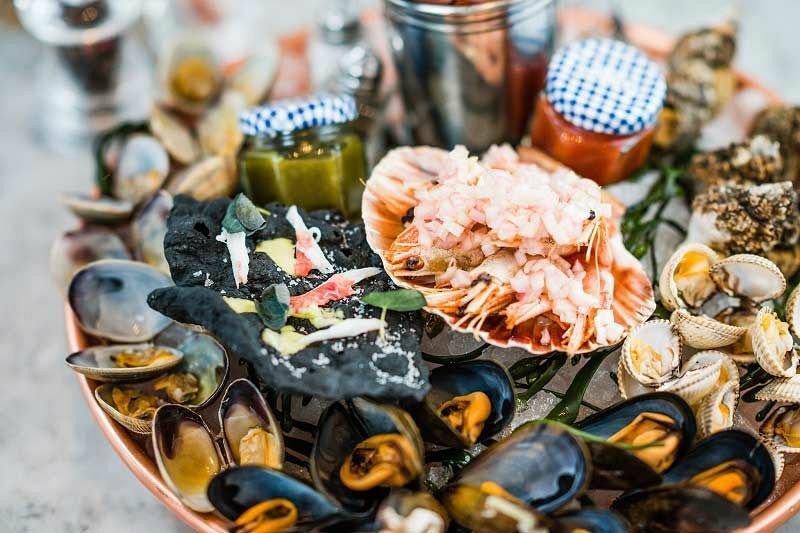 The venue is this year offering private dining options, where guests will be able to celebrate with this ‘Crabtastic’ package. Whether you’re a group of 25 or a group of 80 you’ll be able to unwind in these stylish surroundings as you take in the laid-back atmosphere and indulge in some seriously mouth-watering food. Here, the dishes are imaginative and have been expertly created using passion and enthusiasm. During the evening, guests will be treated to a delicious chilled glass of seasonal Bellini on arrival to mark the start of the evening in style, before indulging in a fabulous three-course meal. The laid-back atmosphere offers guests the perfect place to relax and round off the working year. The restaurant has recently been awarded ‘The Best Designed Casual Dining Restaurant’, a national award which the team here are extremely proud of. You can rest assured this festive season that you and your group will be left in the attentive hands of the dedicated team, who will provide you all with a Christmas dining experience unlike any other in the city! 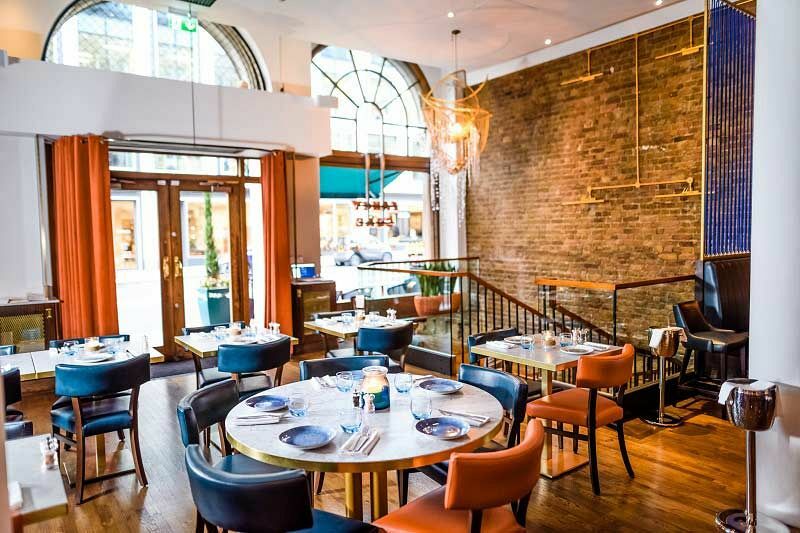 Send an enquiry through today to book your exclusive Christmas dining experience at this spectacular seafood restaurant in Central London!